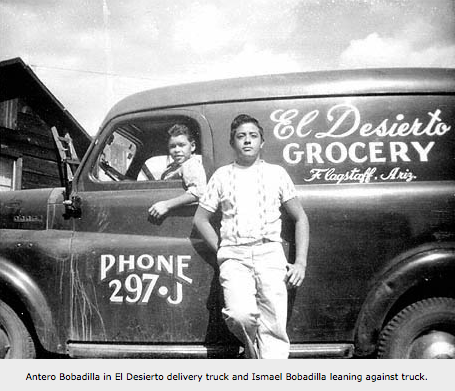 Flagstaff Nuestras Raíces will present an “Art Class @ Our Lady of Guadalupe Catholic Church & Cultural Center” from 6 to 9 p.m. Friday, Oct. 3 at 224 S. Kendrick St., Flagstaff. 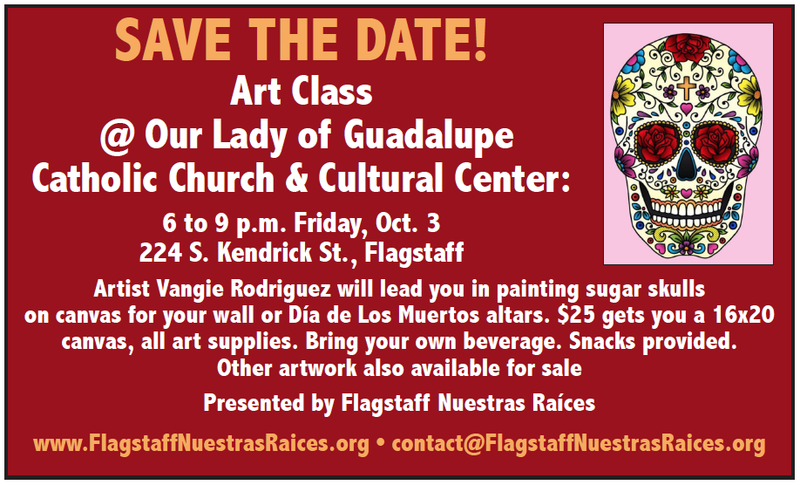 Artist Vangie Rodriguez will lead you in painting sugar skulls on canvas for your wall or Día de Los Muertos altars. $25 gets you a 16×20 canvas, all art supplies.